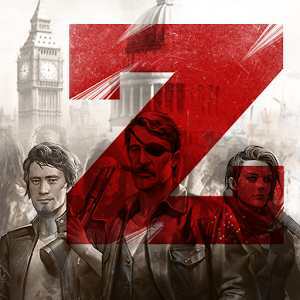 The latest Last Empire – War Z apk is here for you to download. In this strategy game for android, Dead Walkers roam the streets. Cruel enemies destroy your city and steal your resources. The entire world has fallen into darkness.